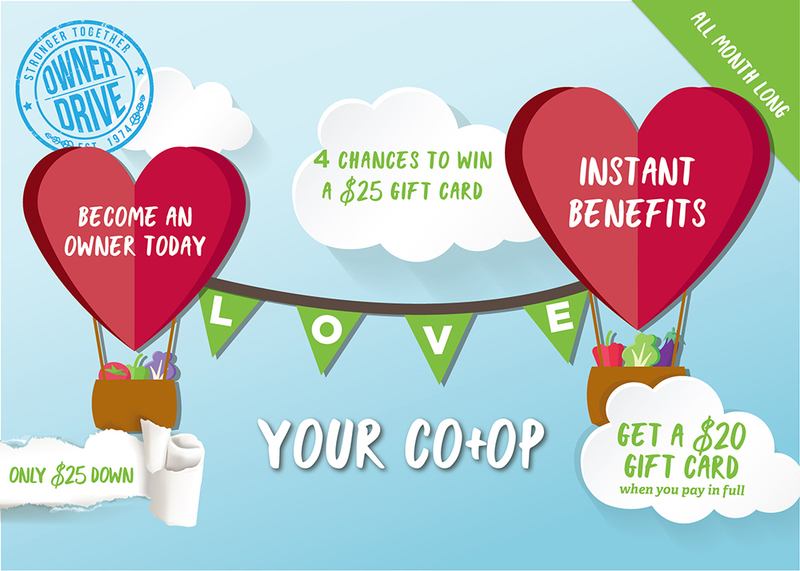 Show your community some love this month and become an owner of your local co-op. February is Owner Drive month, and with chances to win gift cards and prizes and 10% off a shopping trip of your choice, this is the month to do it! What other benefits are there to being an owner? Owners receive 10% off a single shopping trip in February, June, and October (Owner Appreciation Days). You can also sign up to become an owner online! 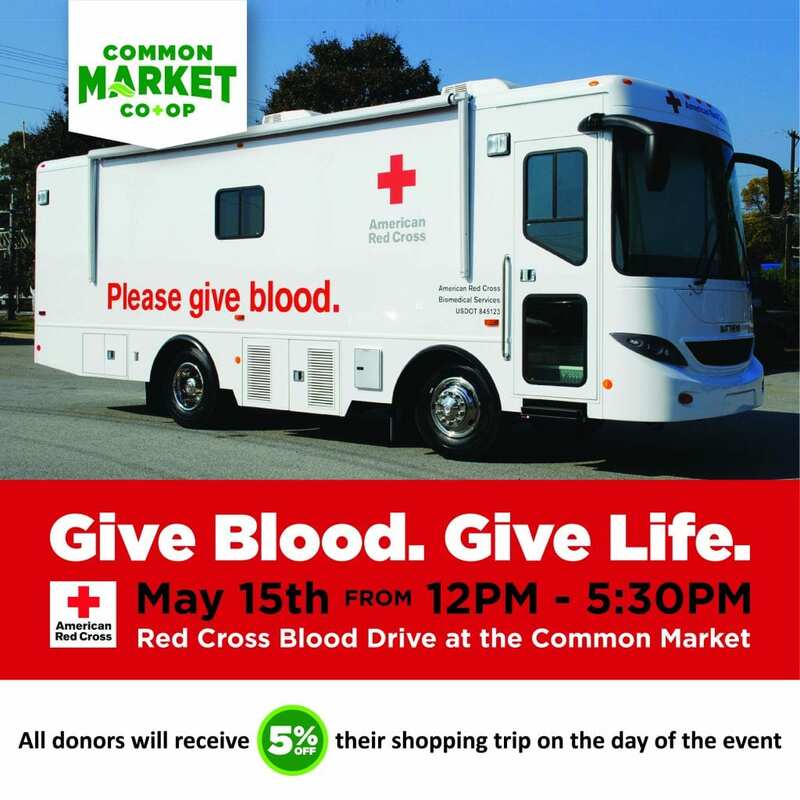 Invest in your health and your local community by becoming an owner of the Common Market Co-op!